Prints, lithographs. photos, sculptures and paintings. Museum of Modern Art information on printing techniques and examples of prints. 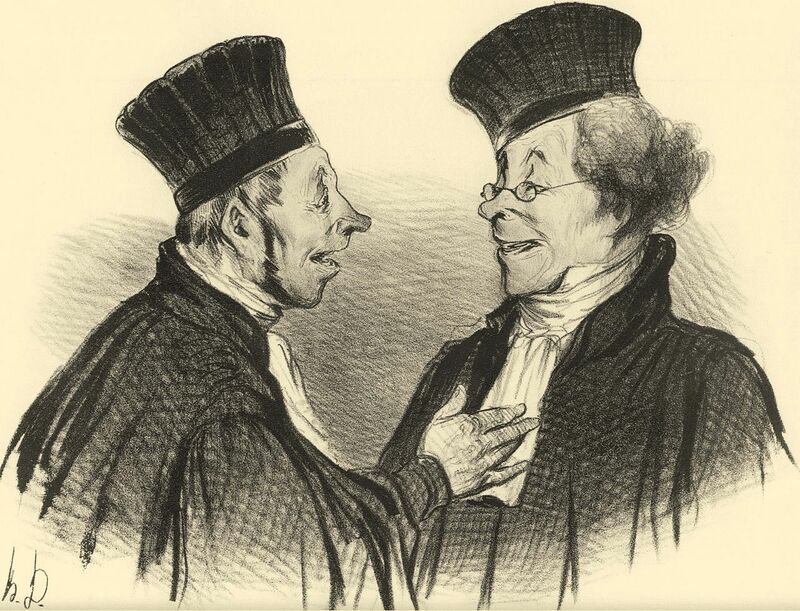 Extensive information on Honoré Daumier and his life and work, including his entire output of lithographs. A digital work catalog of 4000 lithographs and 1000 wood engravings. Detailed examination of the processes involved in the creation of a typical scholarly illustration in the 19th century. Delacroix’s Faust lithographs at the Davison Art Center, Wesleyan University.